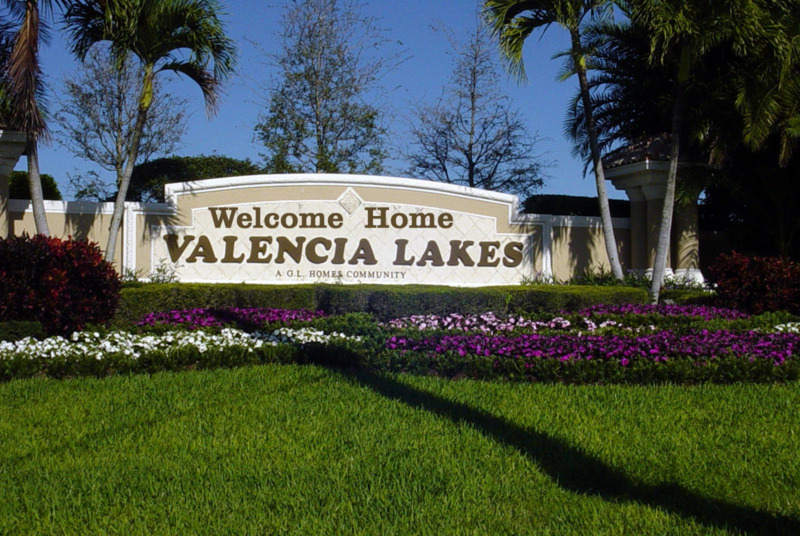 Welcome to the Valencia Lakes Website! The primary purpose of our website is to share ideas and information by and about our community. It is used to send out news and announcements quickly and efficiently. Our goals are to keep the community informed about events, activities and current topics of community interest, as well as to provide easy access to association documents, forms, eForms and other helpful information.